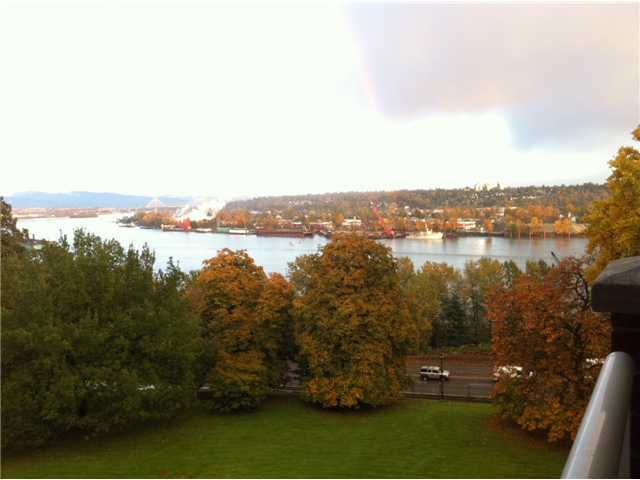 Over 1500 Sq feet in the coveted Lower Lonsdale area. Fantastic family townhome with a full 2 car carport. August 10 1-3pm #413 - 345 Lonsdale Ave North Vancouver. 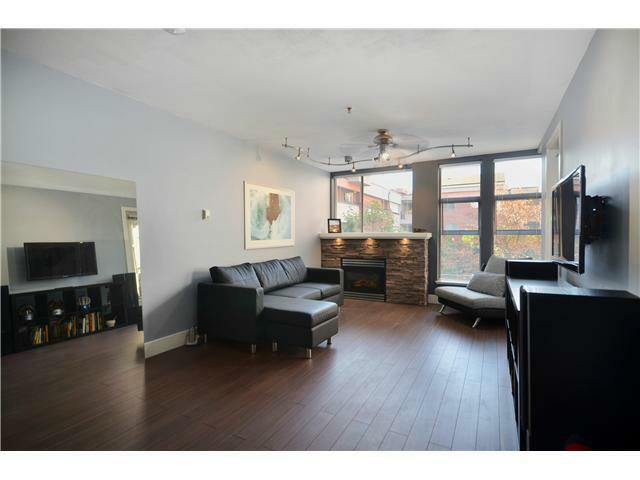 Come see this amazing, meticulously kept contemporary designed, well laid out suite! This home has it all with top of the line renovations including: beautiful laminate flooring throughout, designer paint colors, granite counter-tops in the kitchen & eating bar, under cabinet lighting, new kitchen faucet, s/s appliances, built-in microwave, front loading washer & dryer, ledge-stone gas fireplace, new frosted doors, stone counter-top in the bathroom with new sink & tiling throughout. 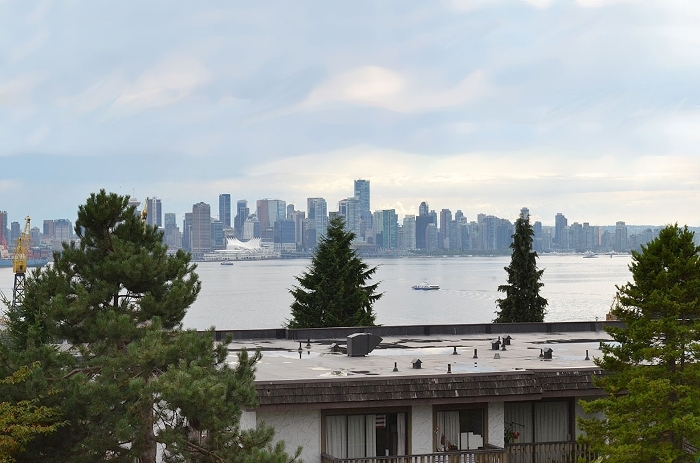 Open House this January 5 1-3pm #107-2424 Cypress St Vancouver. 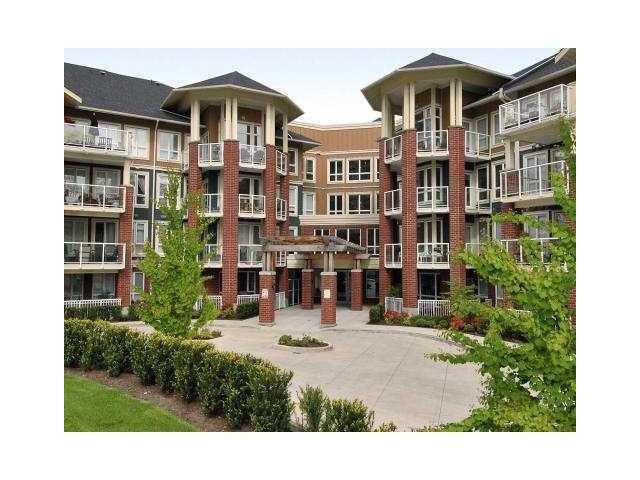 Come check out this great value one bedroom unit. Well maintained and shows great! Only $324 900 so perfect for the first time home owner or retiree.